Both Indian and South African tailenders have coped up with quite a few short balls in the first innings of Newlands Test. 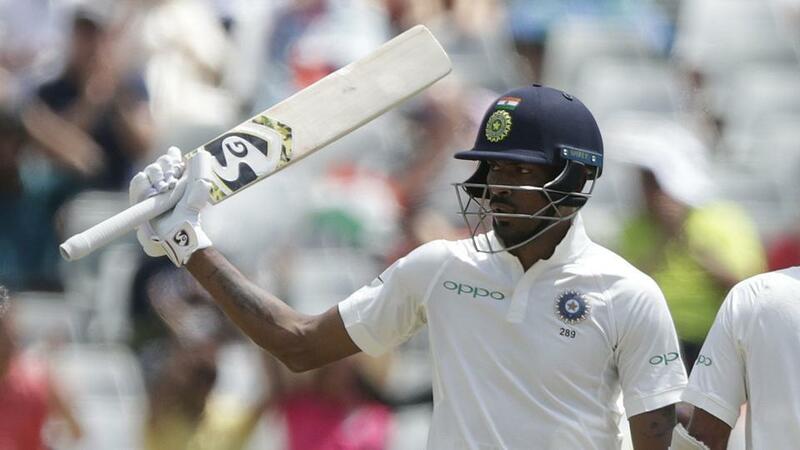 Just a couple of days cricket in the ongoing Test series between India and South Africa have given us the glimpse of what is to come in the remaining three days in Newlands and in the next two Tests. 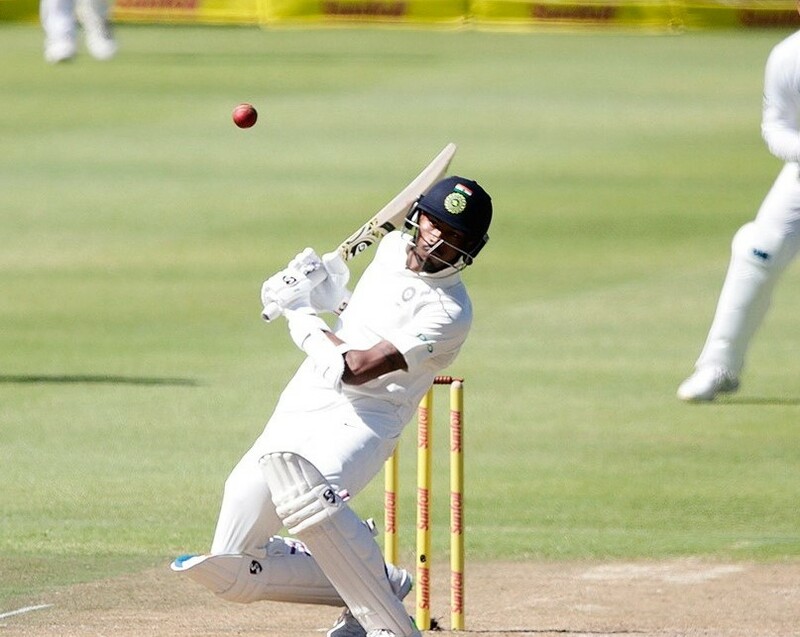 The tailenders of India and South Africa’s batting lineup were peppered with bouncers and now Kagiso Rabada and Cheteshwar Pujara have made it clear that there was nothing wrong in this tactic as it was a legitimate way of intimidating and dismissing the lower-order batters. "Ya, I think the golden days are gone where there were fast bowlers' truce. I don't know if it would be introduced again. But obviously tail-enders (are) not good at short ball and it is a just a tactic to get them out. Sometimes, there could be a blood for you but it is just a tactic. Well you have to expect it and go out and face the music and you gonna dish it out," Rabada said while addressing the media after the second day's play in Cape Town. India’s leading Test batsman Cheteshwar Pujara, who scored a 92-ball 26 against the fiery Proteas pace attack in the first innings, went a step ahead to say that players at international level should be prepared enough to take on the bouncers and expect it to come their way. 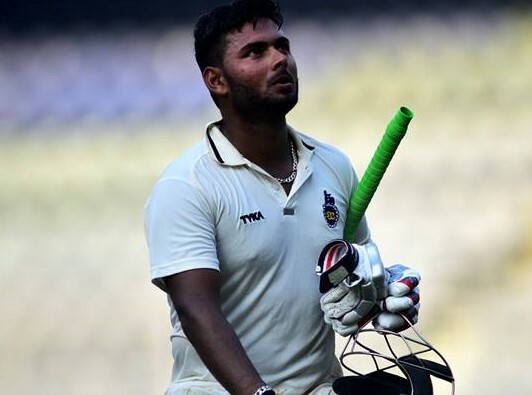 "I think if you are playing at the international level, nowadays the tail-enders should be ready to expect bouncers. I think there are no complaints if it is any team. I wouldn't say that fast bowlers shouldn't be bowling bouncers to tailenders. I think if you are playing at international level you need to expect bouncers and prepare for it,” Pujara stated. "I wouldn't say technically they are very much in the game. That's why they are tail-enders. If they were good technically they might be batting up the order. But somehow they need to find a way to play bouncers," India’s No. 3 added. 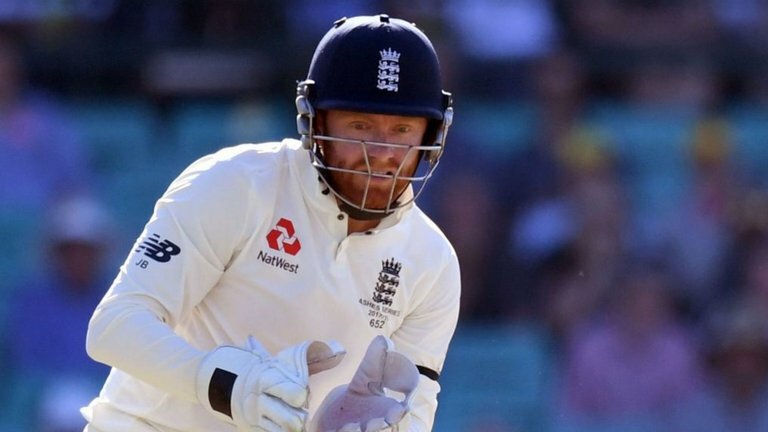 During the third Ashes Test in Melbourne, former England captain Michael Atherton has expressed his concern after England's No.11 James Anderson received a barrage of short balls from the Aussie pacers. Atherton drew attention to ‘Law 41.6.1’of cricket which states that the bowling should be deemed dangerous if the "speed, length, height and direction" of deliveries could cause bodily harm to the batsman. "Test cricket or not, the Law and the playing conditions are there to protect batsmen incapable of protecting themselves. No one wants to see the game sanitised, but the Law is there for a reason. The umpires should make use of it," Atherton had written in his column for The Times.